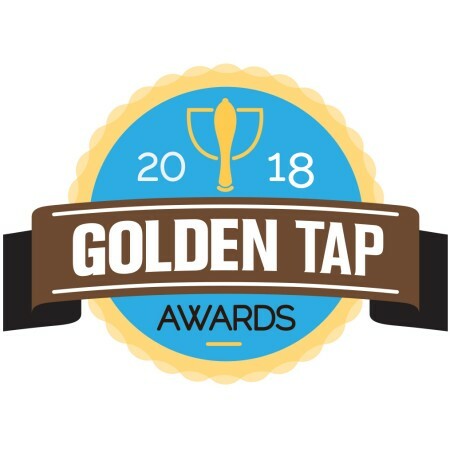 TORONTO, ON – Voting has opened for the 2018 edition of the Golden Tap Awards (GTAs), a publicly-voted awards event presented by beer website and forum The Bar Towel to recognize the best craft beer achievements in Ontario. With categories covering favourite breweries, brewpubs, beers, craft beer bars, and other beer-related accomplishments across the province, votes are now being accepted via the GTAs website, with the voting window open until Thursday September 6th at 10:00 PM. The winners of this year’s GTAs will be announced in conjunction with the Ontario Brewing Awards at the Berkeley Church (315 Queen Street East, Toronto) on Thursday September 13th as part of Toronto Beer Week 2018. For more details, see the Golden Tap Awards website and Twitter feed.